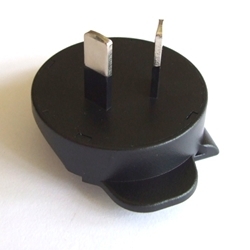 PSM10R-050A 10 Watt Phihong Interchangeable Plug Series. Level VI. 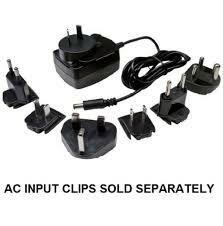 Output 5vDC 2 Amps. 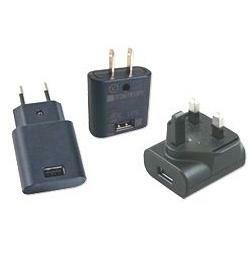 PSM10R-050A 10 Watt Phihong Interchangeable Plug Series. 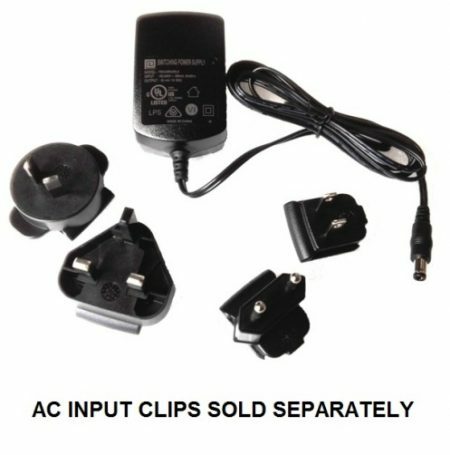 Output 5vDC 2 Amps. 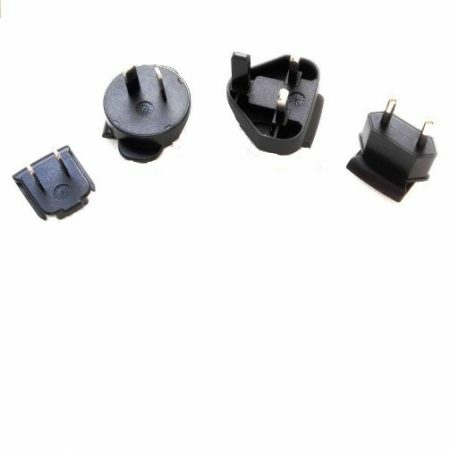 Compliant with both US Department of Energy (DOE) Level VI and European Union Code of Conduct (CoC) V5 Tier 2 efficiency standards, Phihong’s new 10W wall-plug adapters are a limited power source (LPS) rated for 100–240VAC input and 5VDC output. 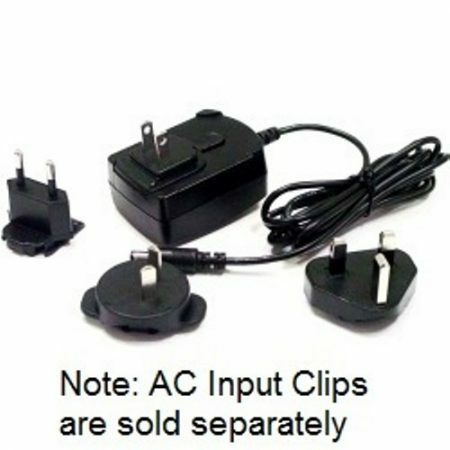 Featuring Class II double insulation and Class B EMI, the series is also certified to UL/cUL 60950-1, RCM, CB and CE safety specifications, and has built-in over-voltage, over-current, and short-circuit protections. 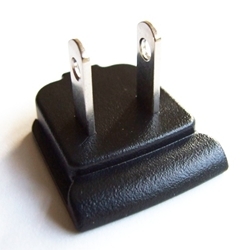 “PSM10R Series wall-plug adapters are ideal for international consumer electronics OEMs. They deliver high quality and efficiency at a competitive cost, are available with interchangeable plugs that facilitate compatibility with virtually any power outlet in the world, and simplify inventory and approvals with a single part number,” said Keith Hopwood, vice president of Phihong. 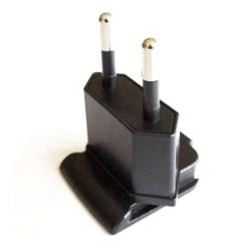 The PSM10R interchangeable wall plug adapters measure 71.7mm (2.82”) x 45mm (1.77”) x 30.79mm (1.21”), weigh 68g (2.4oz), and feature a 2.1mm x 5.5mm center positive barrel DC output connector. Operating temperatures for the series span 0° to +40°C, and allowable humidity spans 10–90%.